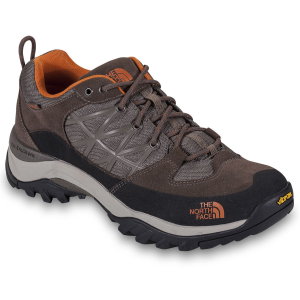 Hit the trail and don't look back in the comfortable, supportive Men's Storm Hiking Shoes from The North Face, featuring a wide last for extra toe room. 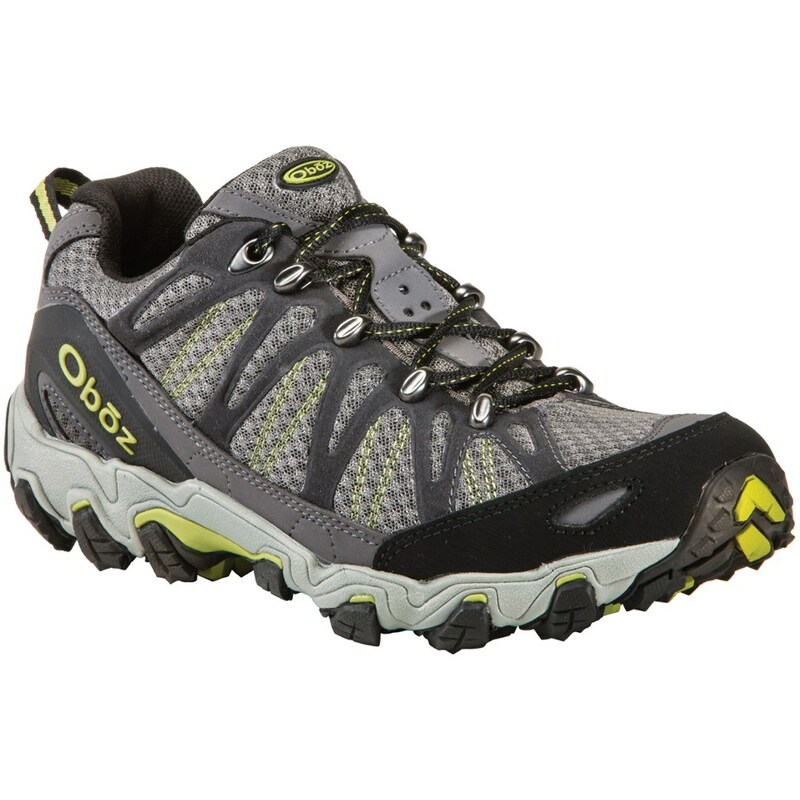 Leather mesh uppers are bolstered by protective TPU overlays that fend off rocks and debris. A breathable textile lining makes sure you don't sweat your way out of the shoe. 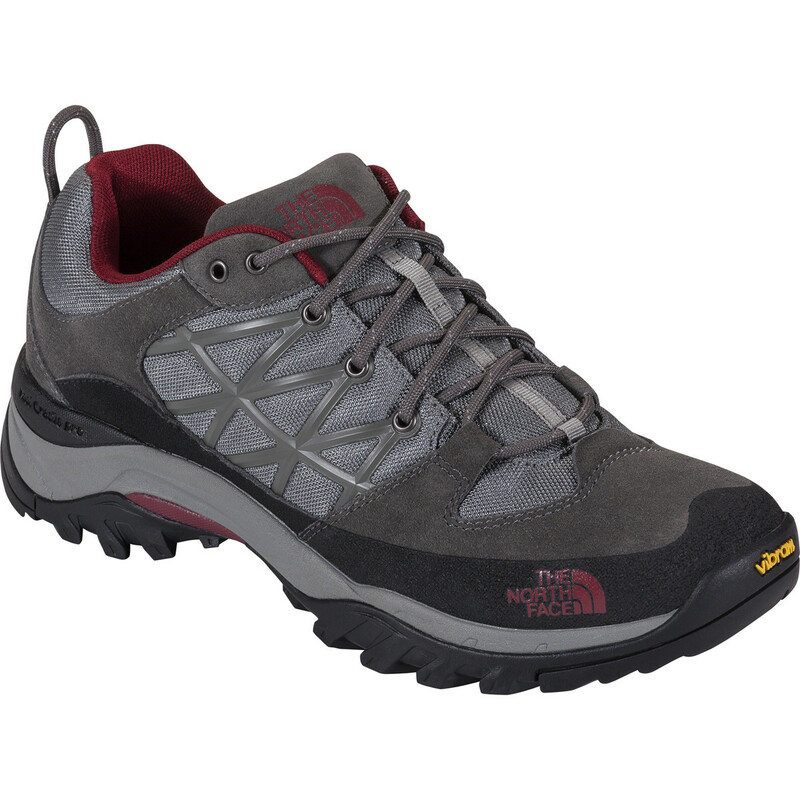 For support, The North Face added compression-molded EVA in the midsoles, as well as TPU shanks for extra stability when hiking with a pack. Rubber toe caps help fend off rocks and other loose debris, while the Vibram rubber soles provide sure footing across any terrain. 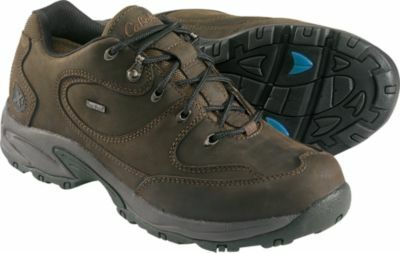 Durable and lightweight fully breathable hiker features a genuine Vibram(R) outsole that protects, cushions and comforts you over a variety of terrains. CLOSEOUTS . 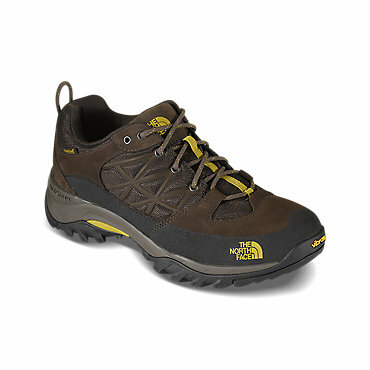 A breathable, lightweight and low-cut design, The North Face Storm hiking shoes are made for technical trail days and light scrambling. The TPU Snake Plate in the forefoot and the Vibramand#174; rubber outsole provide reliable support and stable footing. Available Colors: GRAPHITE GREY/BIKING RED, DEMITASSE BROWN/BRUSHFIRE ORANGE. Sizes: 7.5, 8, 8.5, 9, 9.5, 10, 10.5, 11, 11.5, 12, 12.5, 13, 14. 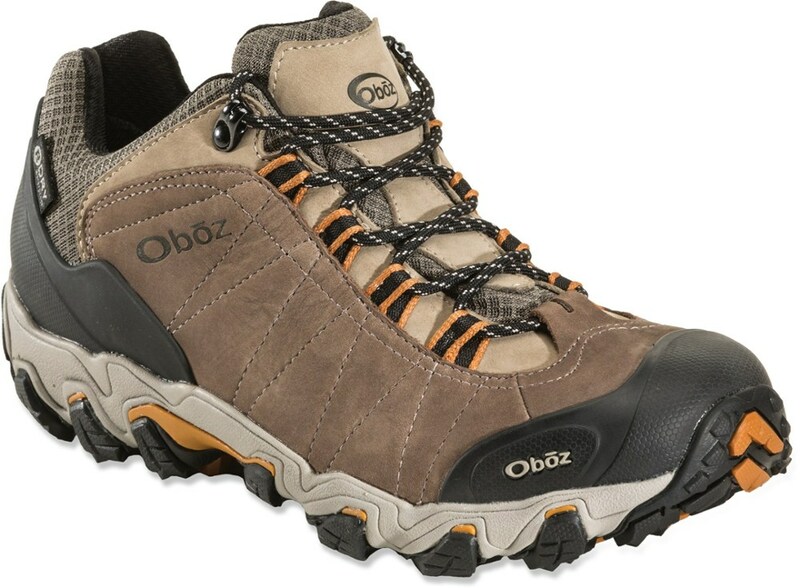 Durable, lightweight and fully breathable hiking shoe that features a Vibram sole to protect, cushion and comfort your feet when navigating varried terrain. The North Face Storm Low is not available from the stores we monitor. It was last seen January 9, 2018	at Backcountry.com.